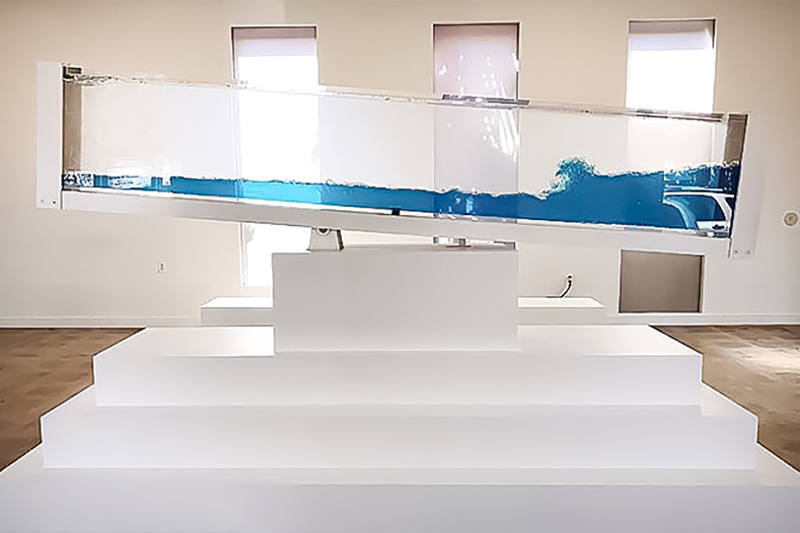 Infinity Aquarium Design specializes in the design and installation of custom aquariums in Los Angeles and Orange County, throughout Southern California, and across the nation! Our aquarium design company provides these services for both residential and commercial interiors as well as television and studio film productions. We offer professional aquarium maintenance for worry-free enjoyment of your aquatic display and provide a complete selection of both freshwater and saltwater fish, corals and invertebrates. We provide complimentary on-site consultations for custom aquariums in Los Angeles, Santa Monica, Malibu, Pacific Palisades, Beverly Hills, Pasadena, Long Beach, Calabasas, Hidden Hills, Westlake, Newport Beach, Laguna Beach, Irvine, Palos Verdes, Manhattan Beach, San Diego, Santa Barbara and surrounding cities. 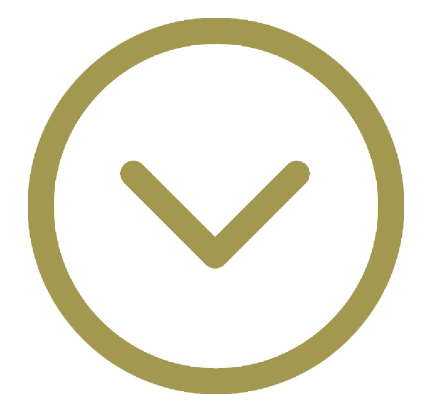 Contact us today for a free estimate regarding your new aquarium project and to learn more about our custom aquarium design company. 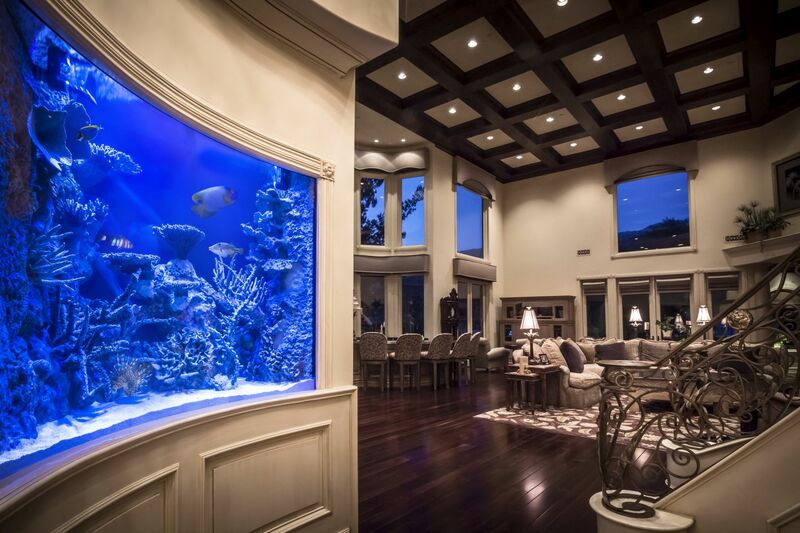 We take pride in being your Los Angeles and Orange County custom aquarium builders! Nothing brings elegance and class to an office, restaurant, or hotel quite like a custom aquarium. Infinity Aquarium Design of Los Angeles specializes in custom aquarium installation for any commercial space. We can design and fabricate any custom shape or size aquarium from 60 to 60,000 gallons to give your interior a jaw-dropping reveal. 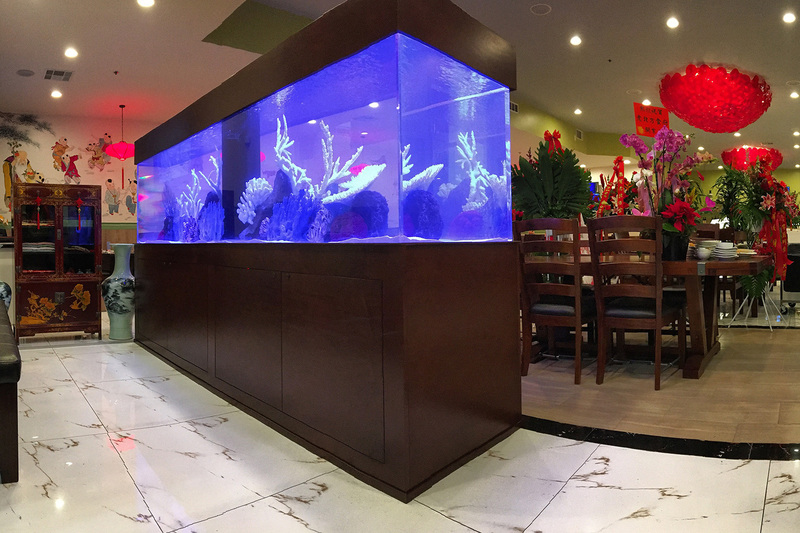 If you are currently building or renovating a commercial property, we’ll work with your interior designer, architect and contractors to ensure your custom aquarium is seamlessly incorporated! Infinity offers you endless design possibilities for your custom home aquarium. We can build in wall aquariums, create curved tanks, erect floor-to-ceiling aquariums, or even put your aquarium in the floor! As long as your aquarium doesn’t defy the laws of physics, our aquarium design company can create anything you’d like with beautiful craftsmanship. 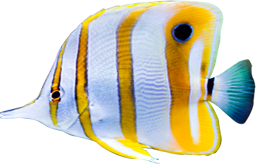 We also offer professional aquarium maintenance services to our clients throughout the Los Angeles area to ensure worry-free enjoyment of your new aquarium. Television and film production companies like to use the dramatic effect that custom aquariums bring to set design. Infinity Aquarium Design offers a full range of aquarium designs and fish wrangling services. We understand your unique needs when it comes to set decorating and our expert staff has worked on several productions providing various levels of services and support. With our attention to detail and creative designs, we can be your “go-to” custom aquarium design company in L.A. to help incorporate any size aquarium into your amazing production! Infinity Aquarium specializes in creating unique, custom aquariums and aquascapes including residential aquariums and stunning aquarium displays for commercial spaces. See our aquarium design company’s previous projects or click on one of the items below to learn more about the specifications and objectives of each installation. Call us at (800) 590-3474 or contact us online now to get started on your custom aquarium design and installation project!